Line a large baking pan with foil. 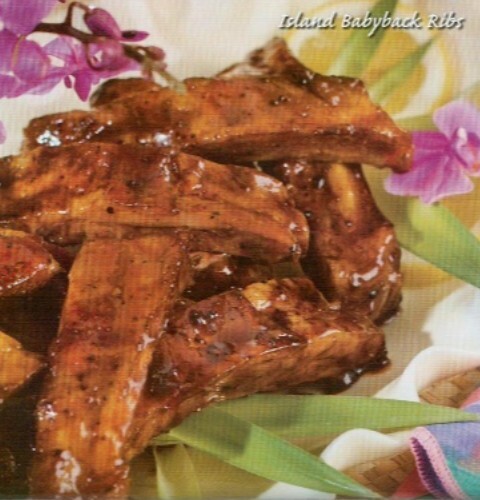 Combine ingredients and rub mixture into ribs. Cover and refrigerate overnight. Preheat oven to 350°F. Uncover ribs and roast 45 minutes, turning once. Combine hoison and plum sauce with honey. Brush over ribs, covering all sides. Continue roasting until ribs are tender - about 1/2 hour. Transfer ribs to a platter and serve.